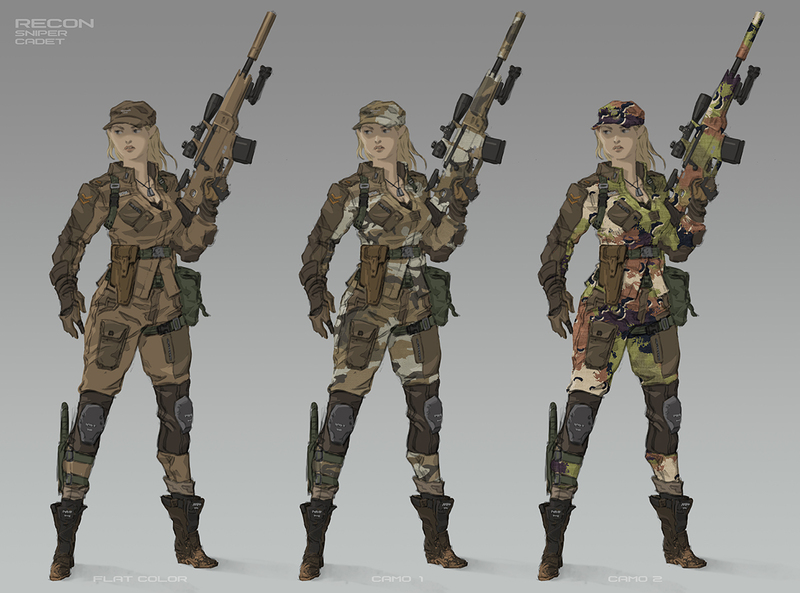 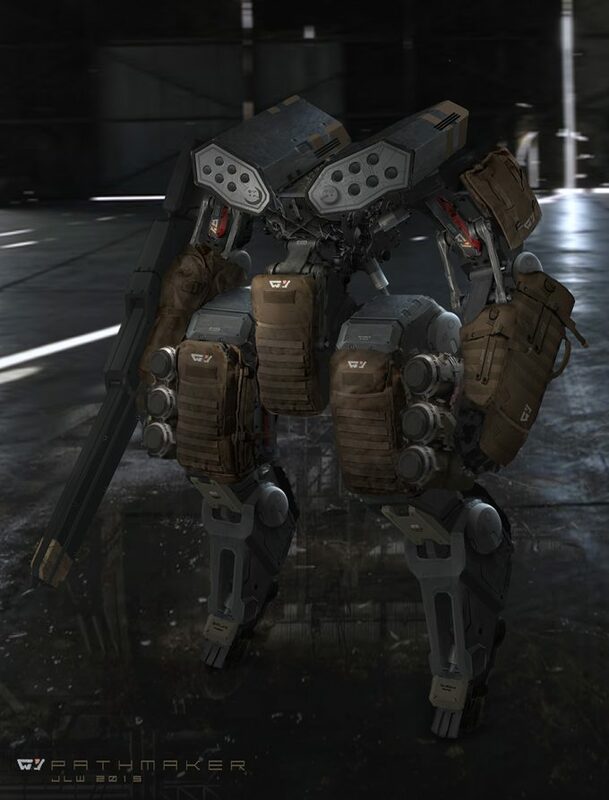 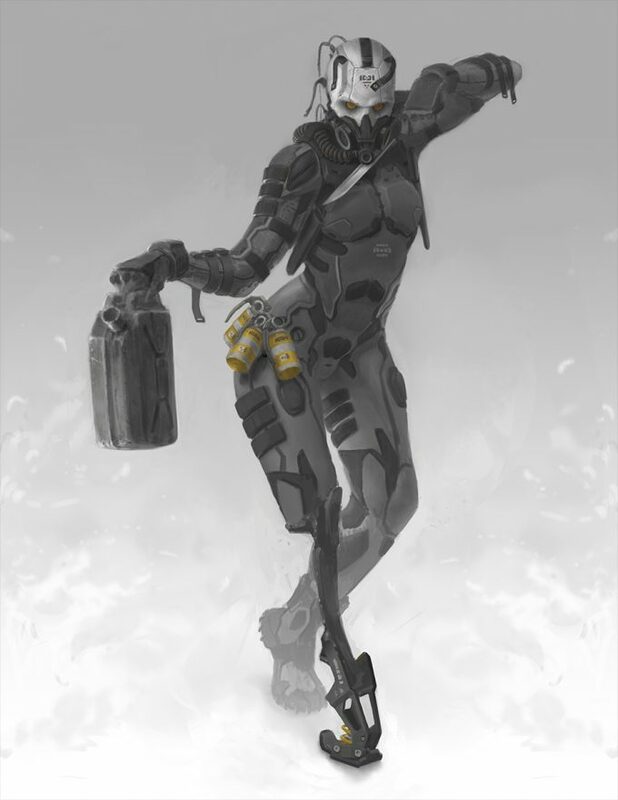 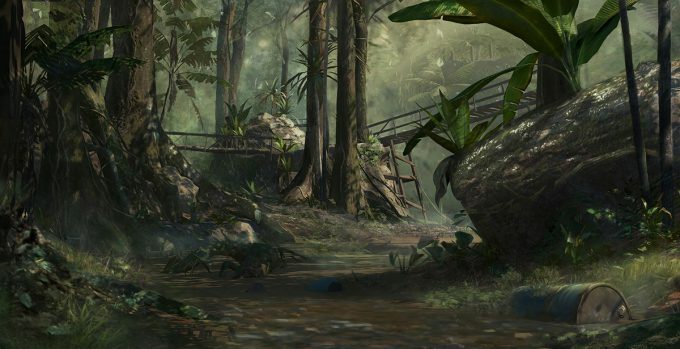 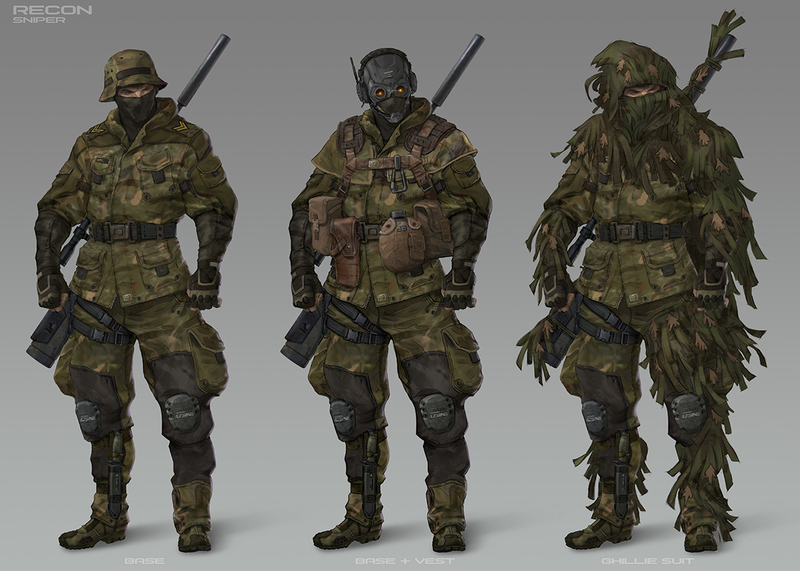 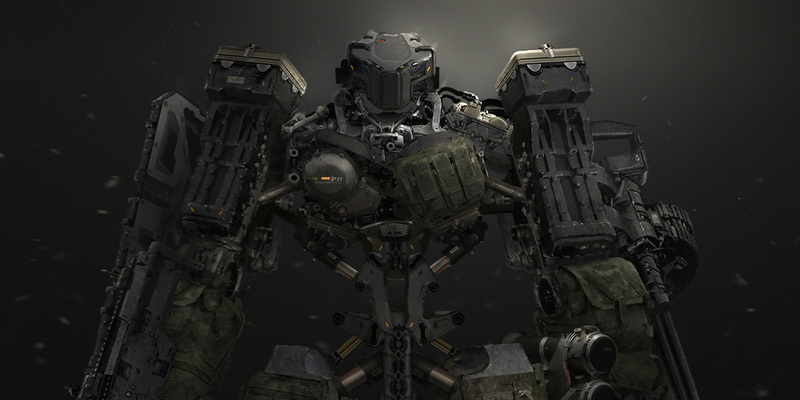 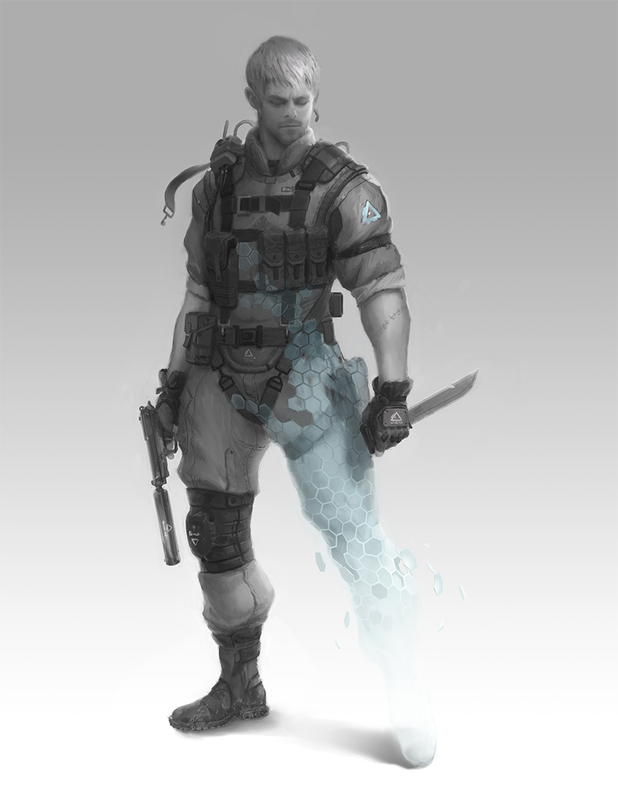 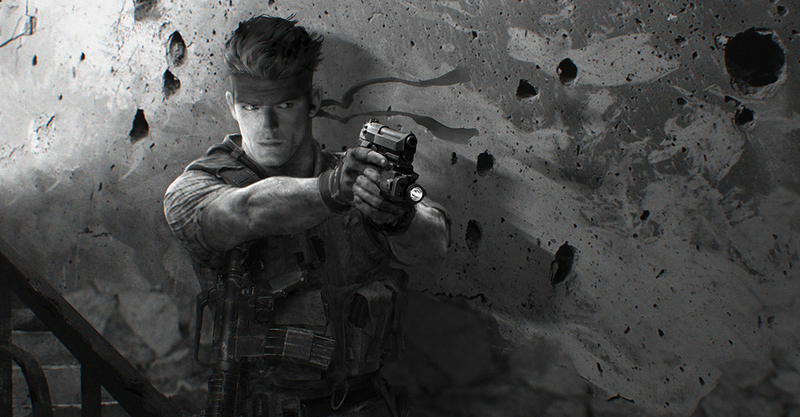 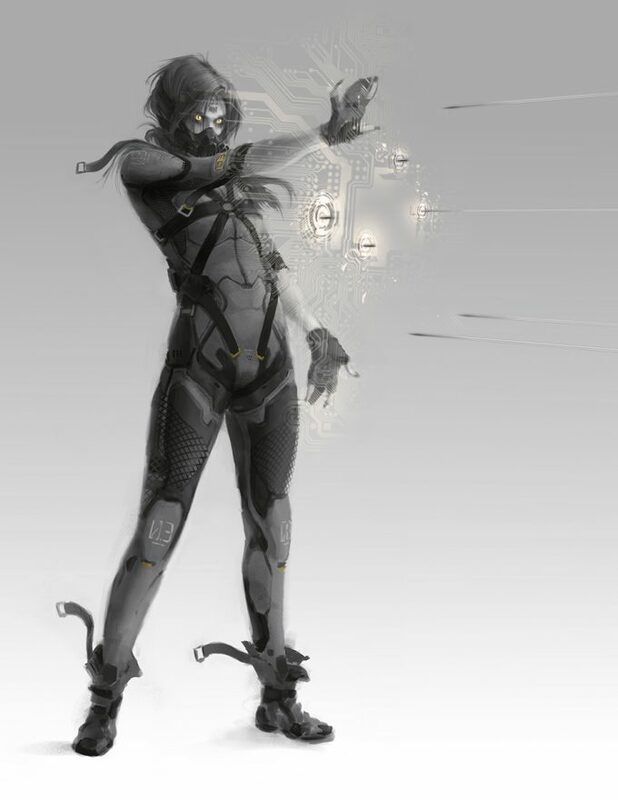 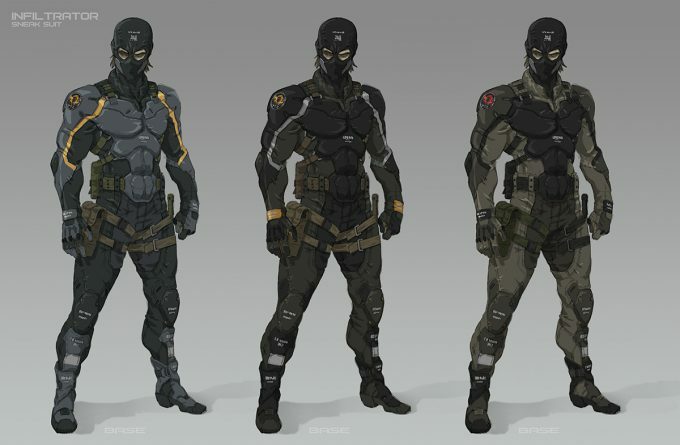 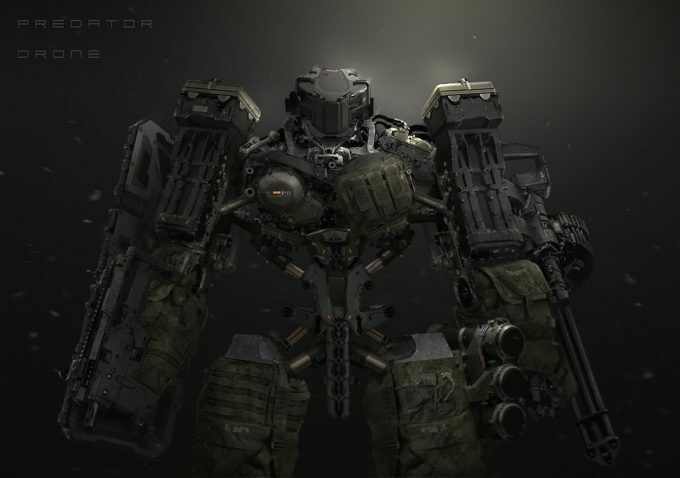 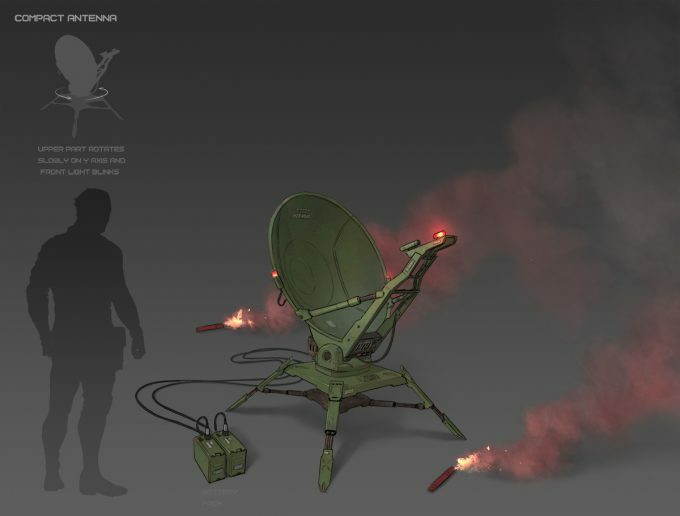 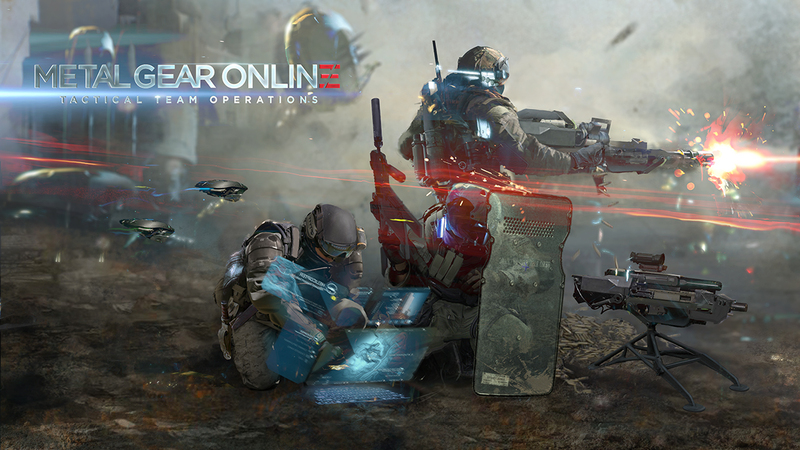 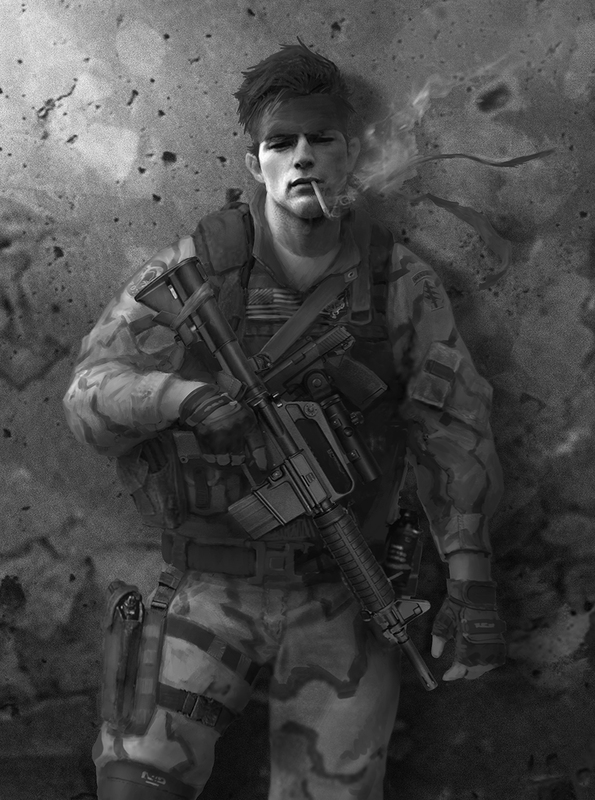 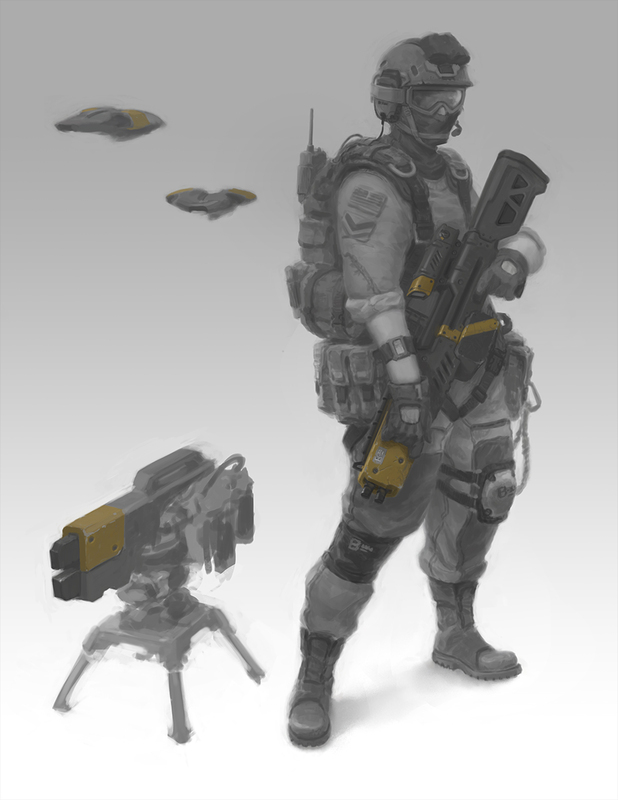 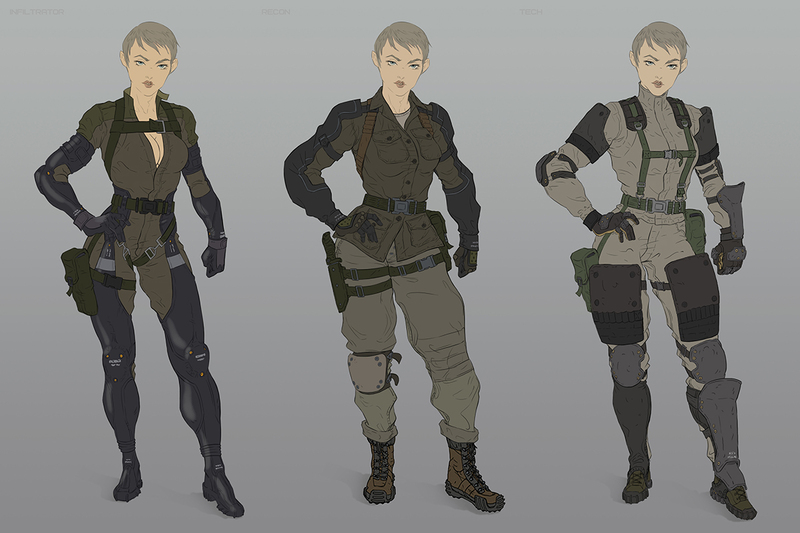 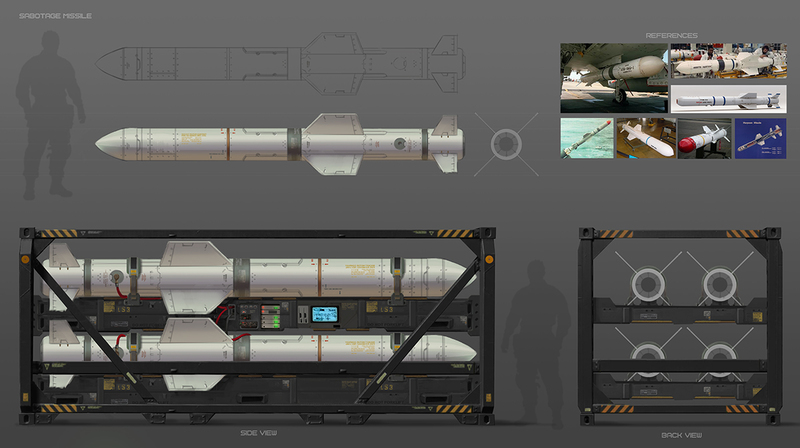 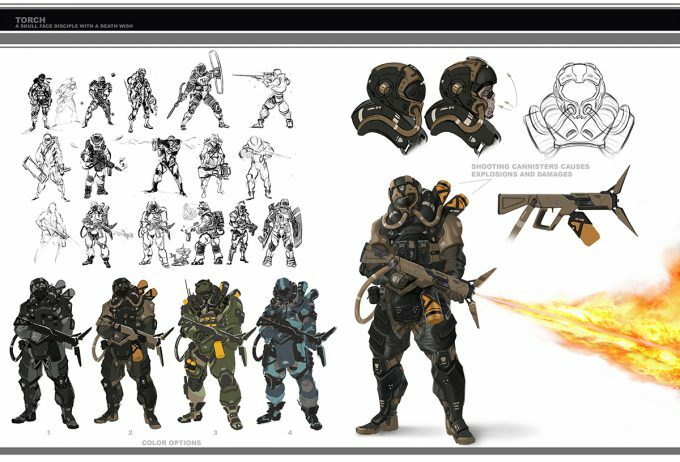 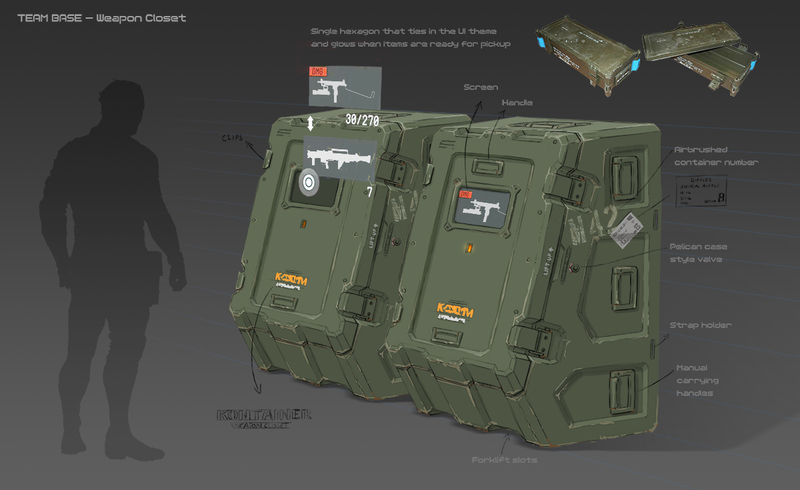 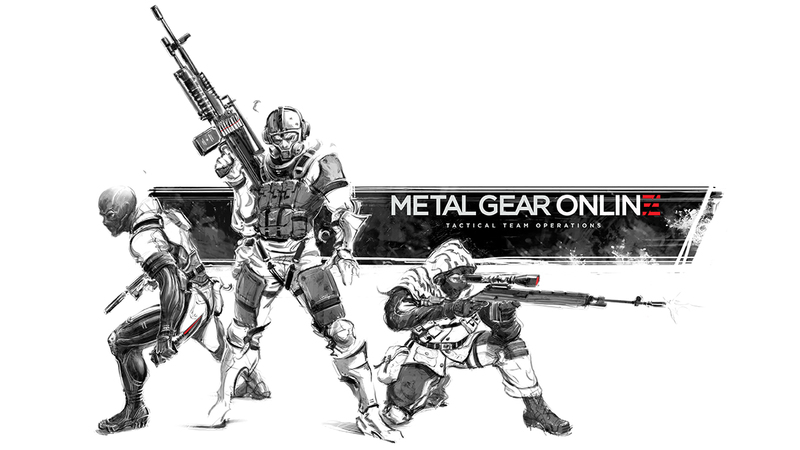 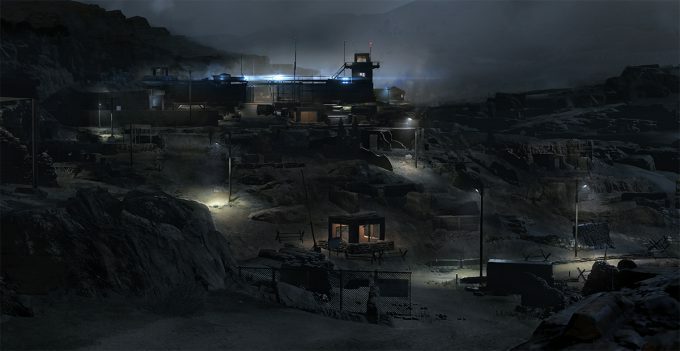 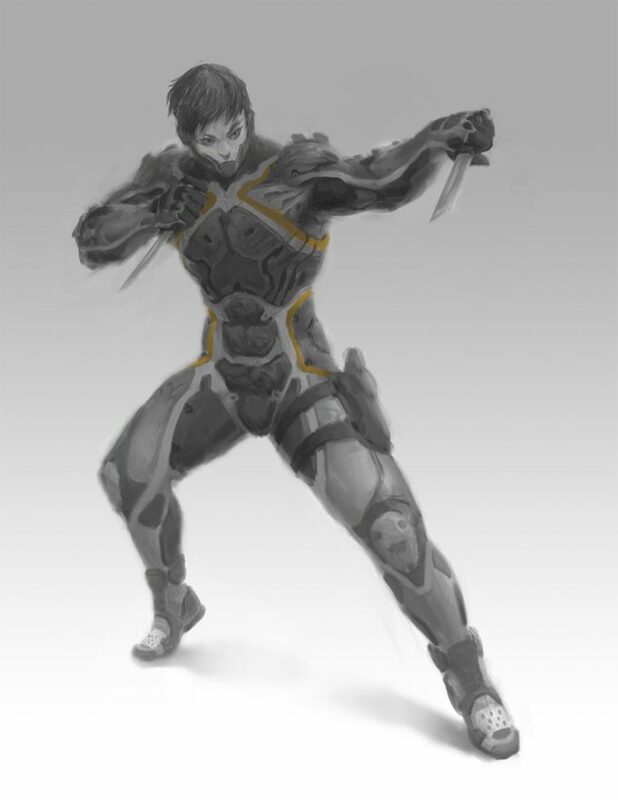 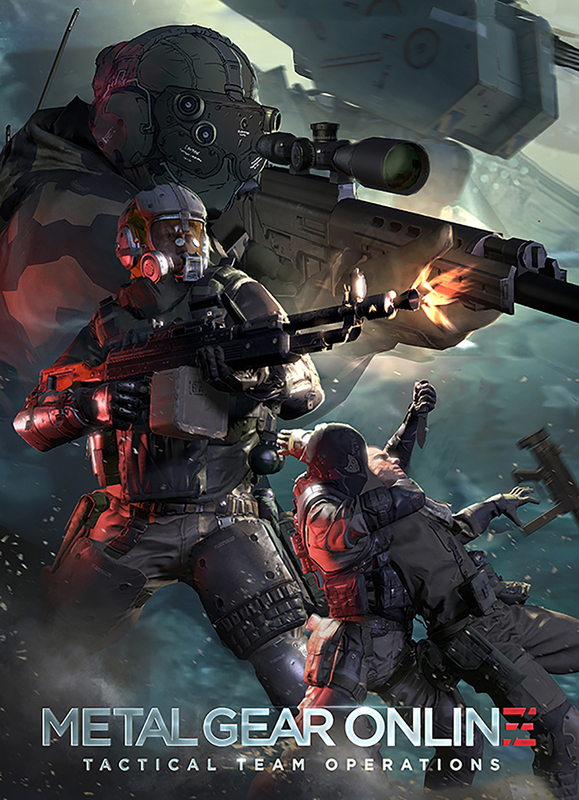 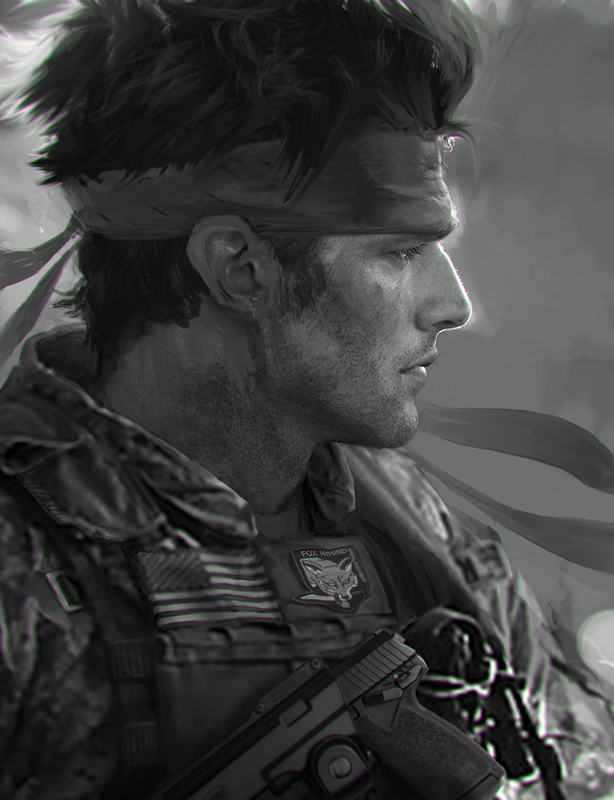 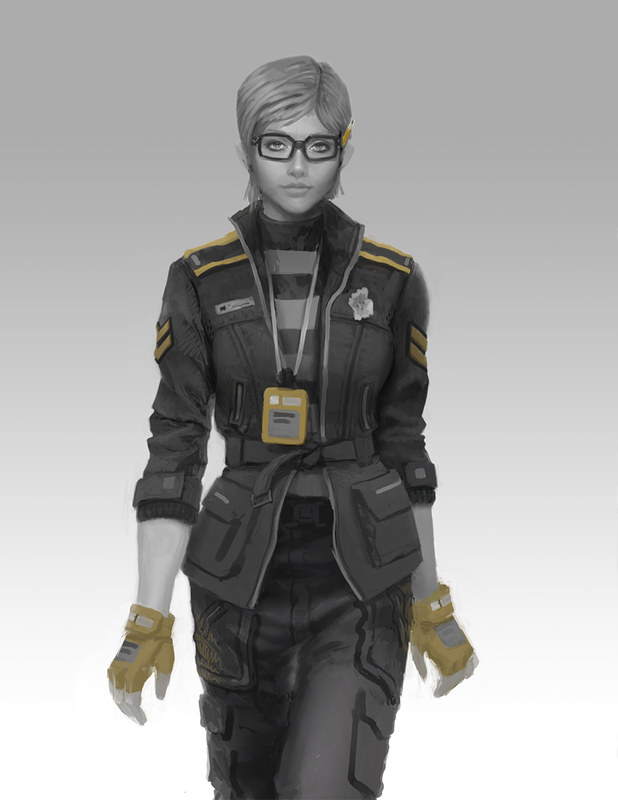 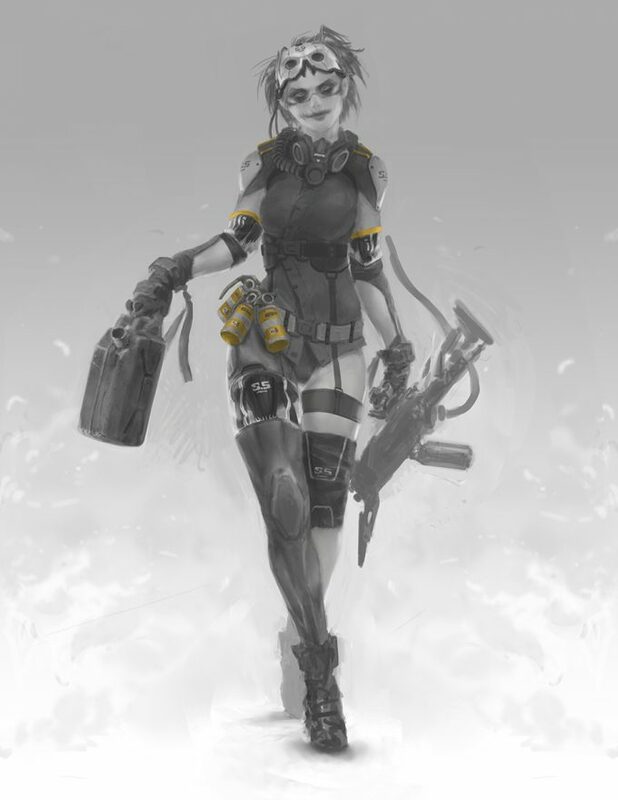 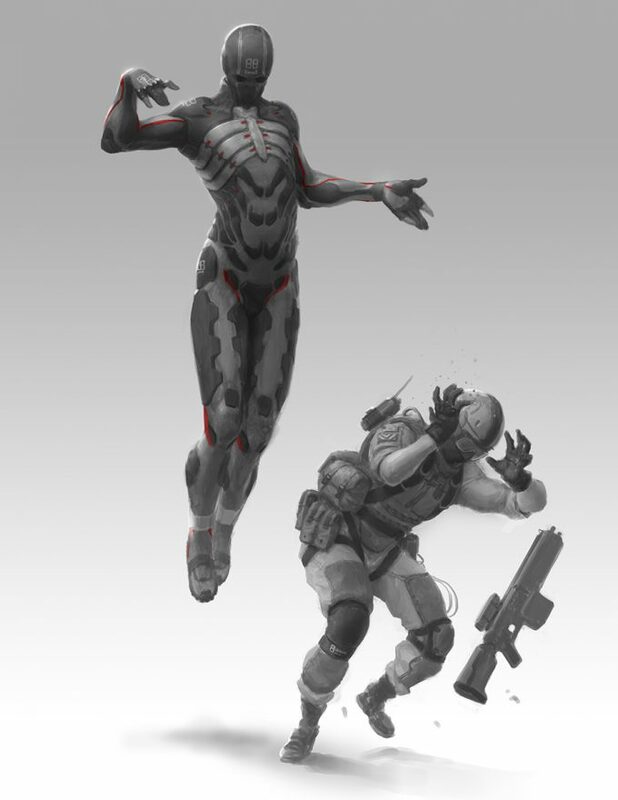 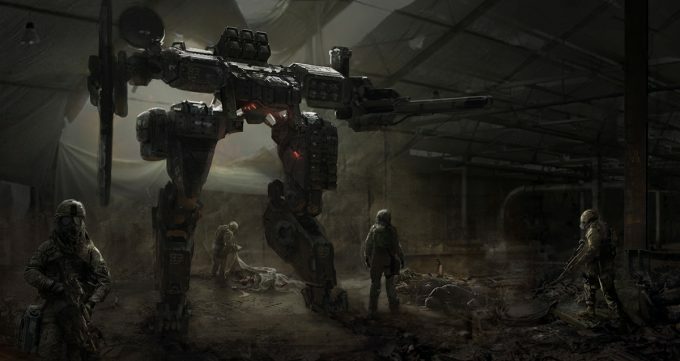 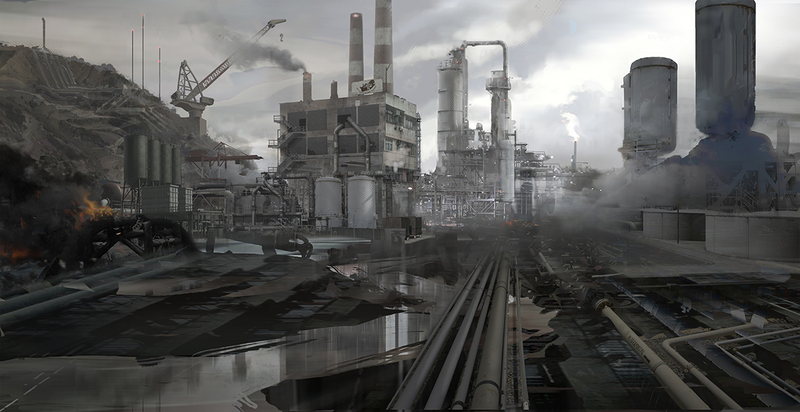 Concept artist and illustrator Jordan Lamarre-Wan has posted some of the concept artwork he created for Metal Gear Online. 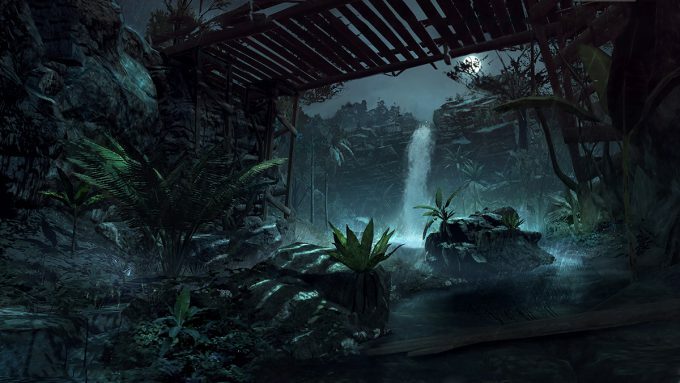 Jordan has also worked on video game titles such as Disney’s Epic Mickey and Epic Mickey 2: The Power of Two. 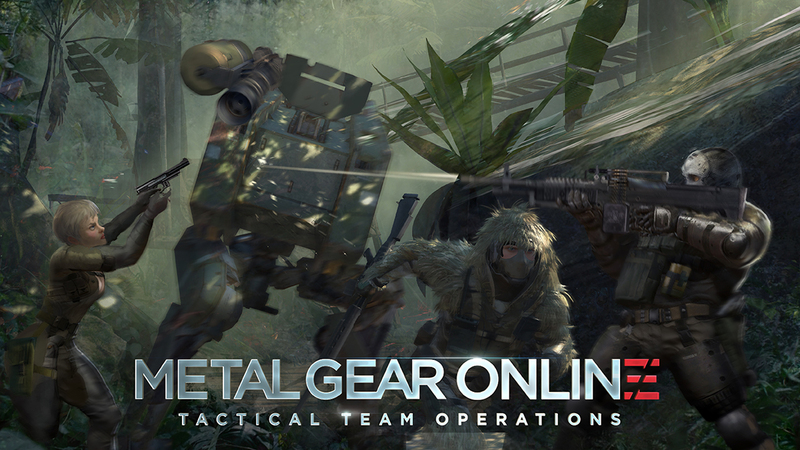 All images © Konami Digital Entertainment.